Outdoor microphones can listen for gunshots, but which communities should be monitored? 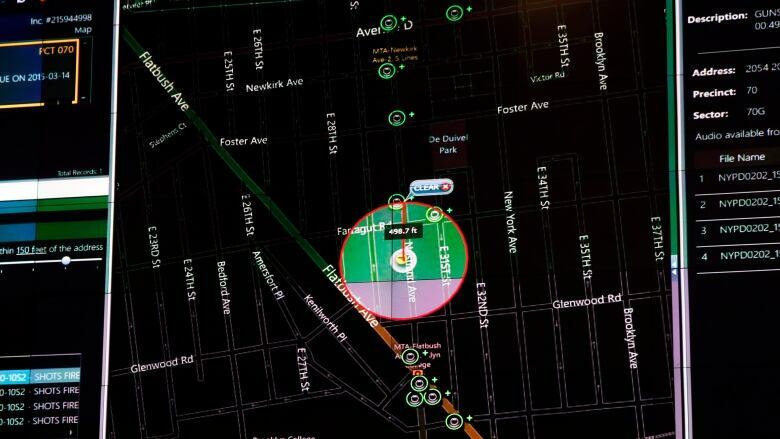 Toronto plans to introduced ShotSpotter to some "high crime areas"
In July, a man shot 16 people, killing 2 as well as himself. In the days after, Toronto city council proposed some changes to try and prevent a similar shooting from happening again. This included hiring more police officers, increased mental health funding, as well as introducing a new technology, called ShotSpotter, to some neighbourhoods. ShotSpotter uses a series of microphones placed around parts of the city, that are supposed to detect when a gunshot has gone off. The system would then alert police and say where the gun was fired from. It's currently used in more than 90 US cities. While Toronto has been moving forward with the technology, not everyone thinks it is the right decision. 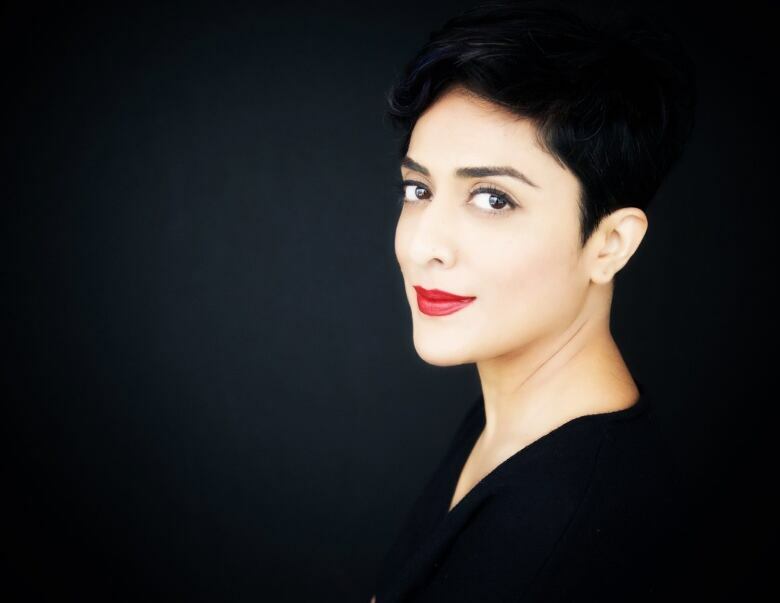 Saadia Muzaffar is the co-founder of Tech Reset Canada. Saadia Muzaffar is the co-founder of Tech Reset Canada. Speaking to Spark host Nora Young, she described it as, "...a coalition of business people, technologists, and other residents advocating for innovation that is focused on maximizing the public good." One of Muzaffar's biggest concerns is how the neighbourhoods that will be monitored are being selected. "A lot of these areas, in perfect candour, are poor communities and communities of colour," Muzaffar said. "And the privacy concerns particularly come into play for over-policed communities." We contacted SpotShotter but we didn't hear back before this segment was published.